Introducing Betsy Frost Design PRANA Charm Collection! Silver Plated yoga inspired charm--either grouped together in a grouping of your choice, or sitting as a single charm on a beautiful green Tagua Slice! 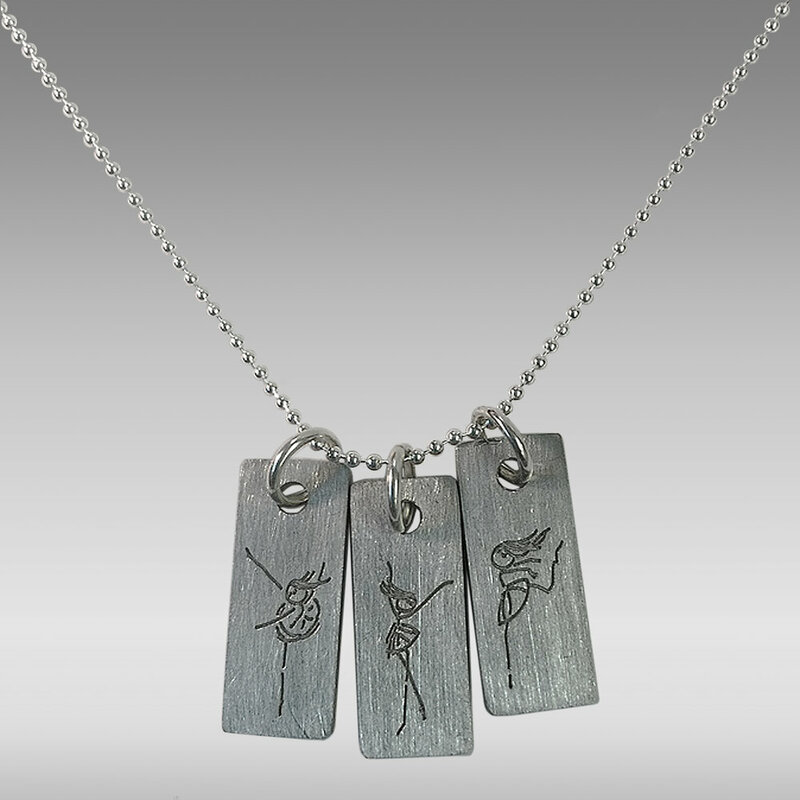 PRANA Charms are inspired by dance and movement--Celebrate your every move!